Boosts brain. 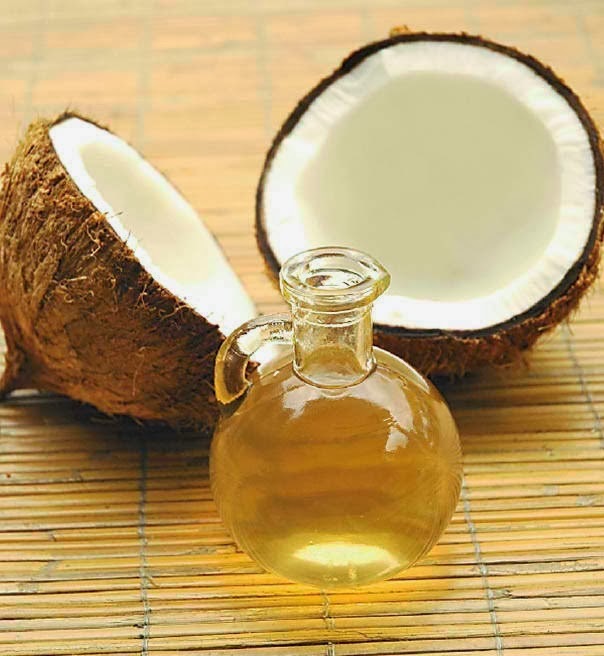 The presence of medium chain triglycerides in coconut oil can help someone with Alzheimer’s disease increase in ketone bodies for brain boosting. It also serves as memory enhancers and is very important especially with ageing patients. Kills head lice. Combine it with anise spray and apply in your scalp. It will kill head lice because of its permethrin content. Fights Ulcer. We do not want to experience ulcer that is why it is advisable for us to drink coconut milk which is proved to be efficient in stopping ulcer. Prevents bone structural damage. Because of its capacity to reduce oxidative stress, it can guard the bone against damage. There are so many possible problems with the bones and one of them is osteoporosis. The coconut tree is a tree of life. Not only that this tree can provide you with food, it can also provide you with shelter and medicine. If you have a plantation of coconut in your backyard or land, you can think of so many things to do for it. You can even make use of it to keep a healthy life. Now that you know this already, it’s about time for you to do your share.